We would like to thank everyone who attended this year's FFMA conference. The FFMA had over 300 attendees over the course of the entire conference. Thank you for taking the time to complete this survey. Your input will help us improve future conferences. Permission has been given by presenters to post PDF versions of their presentations on the FFMA website. We will continue to post presentations to the site as we receive them from presenters. If you are a presenter and you would like your presentation posted to our site, log into your member account, click on the Conference Presentations link and follow the instructions to upload your presentation. A member of the Conference Committee will review your submission and post the presentation to the site when approved. Not a member? Email a PDF version of your presentation to conference@FLfloods.org for posting. CFM Continuing Education Credits (CECs) for conference attendance were sent directly to ASFPM. CECs should be reflected on your CFM renewal letter and available for review on your ASFPM account. Please contact conference@flfloods.org regarding missing certification. PE credits are self-reporting for the 2017 Annual Conference. Join us next year as we celebrate our 15th Annual Conference in Orlando, Florida at the Doubletree at the Entrance to Universal Orlando on April 10 - 13, 2018. Not a member? Become a member today and save on registration! Interested in volunteering for next year's conference? 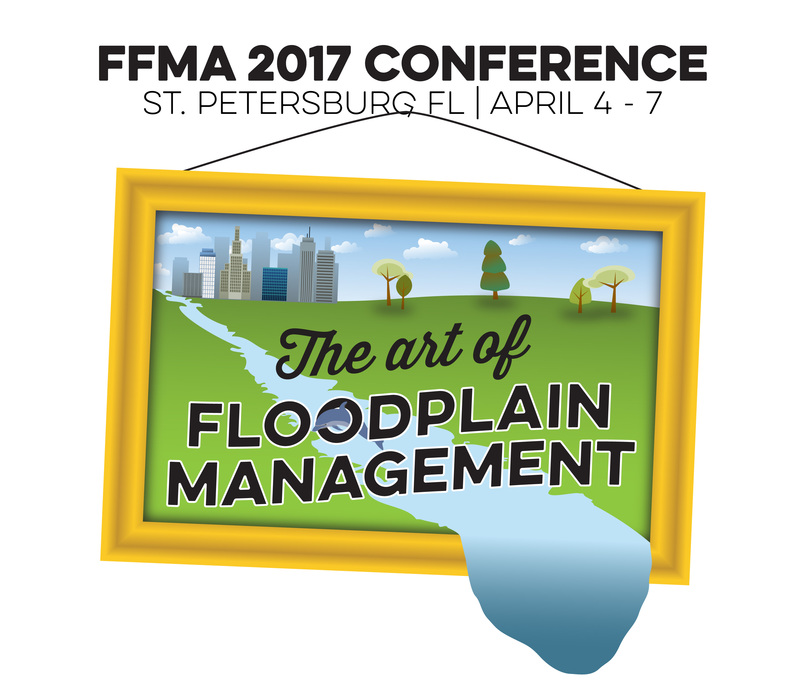 Contact the FFMA Conference Chair, Crissy Mehle, at conference@FLfloods.org. Interested in sponsoring or exhibiting for next year's conference? Contact the FFMA Executive Director, Cece McKiernan, at executivdirector@FLfloods.org.